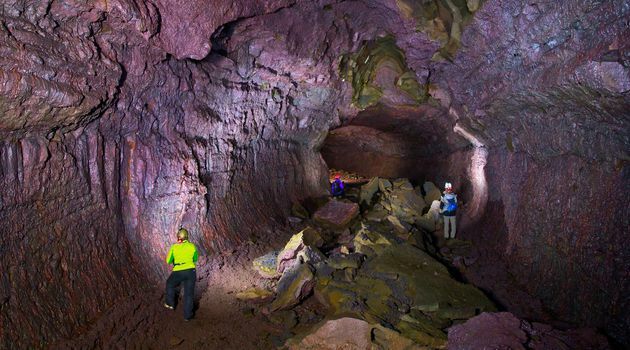 On this tour, we will go to Iceland’s largest natural lava cave that is located in West Iceland. We will drive from Reykjavík through the beautiful Borgarfjörður towards Húsafell. 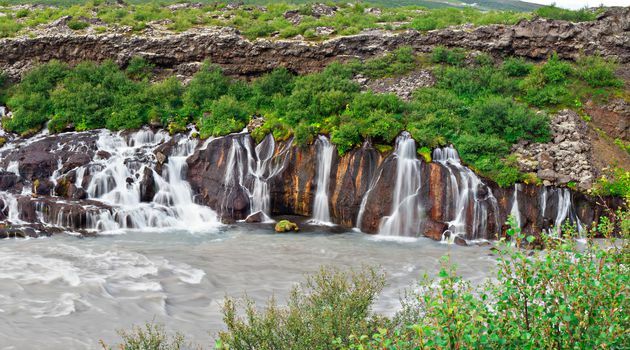 On the way we will stop at the most powerful hot spring in Europe, Deildartunguhver and the magnificent Hraunfossar lava waterfalls. After a break in Húsafell, we head to the stunning Víðgelmir cave (148000m3) which is one of the largest natural lava caves in the world. 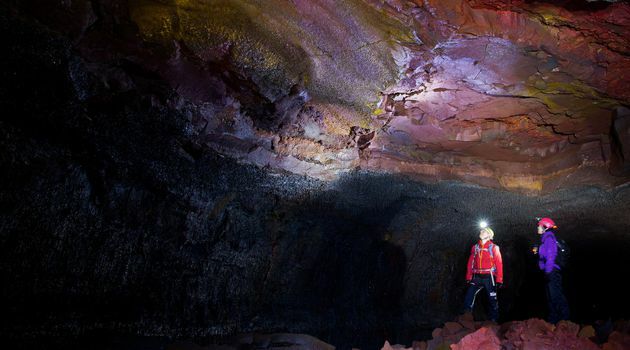 There we start an adventurous and guided walk down the great, colourful and beautiful lava cave. 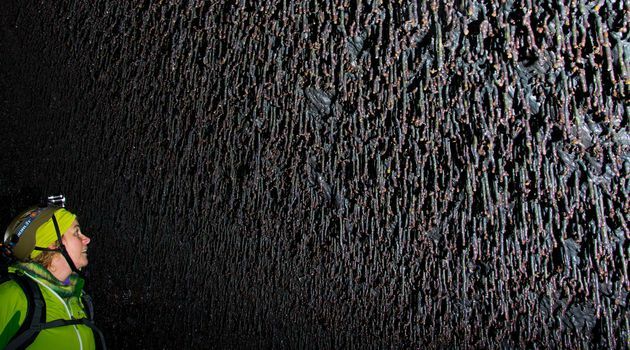 We will learn about its history and geological uniqueness which dates all the way back to the Viking age. 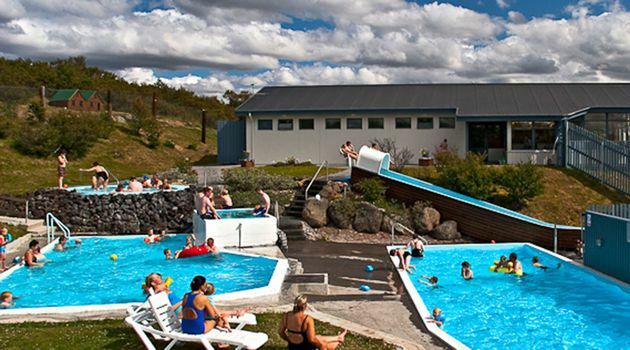 Following the cave adventure, we relax at the geothermal pool at Húsafell and then we drive straight back to Reykjavík. Our experienced guides will follow you every step of the way.